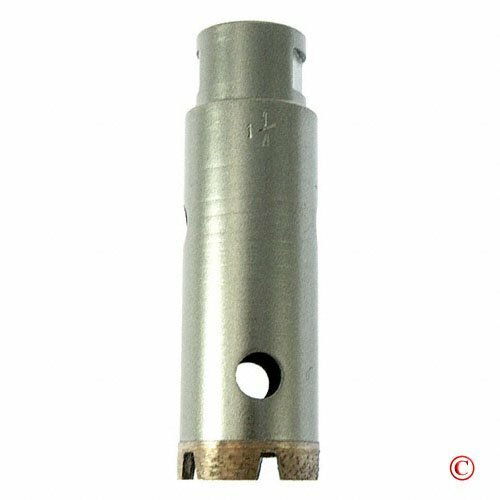 Drill Bit, Granite - 1 1/8"
Diamond bit for granite or marble, must be used wet. Will fit on 3/8" drill or 1/2" drill. * Please call us with any questions about our drill bit granite 1 1/8 inch in Mount Vernon WA and the Skagit County area.